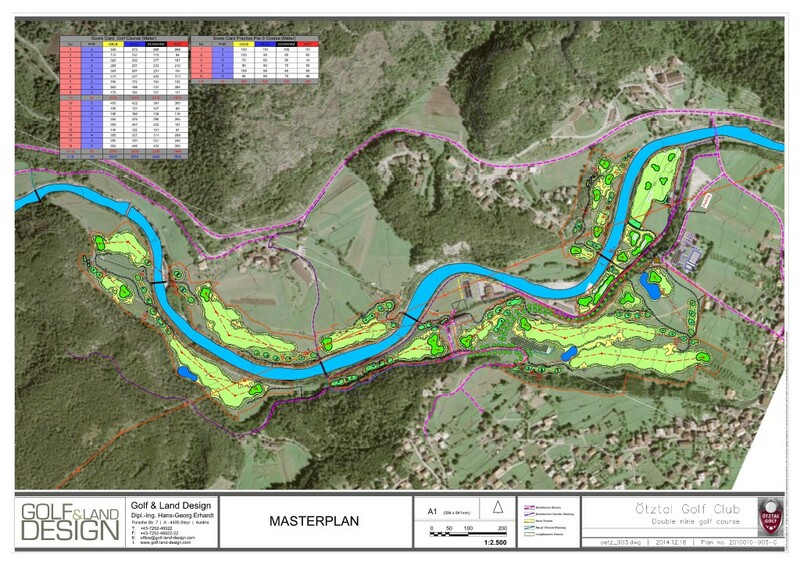 In Sautens, at the entrance to the Ötztal, the valley’s first golf course will be built amid the stunning Alpine scenery. The new golfers’ paradise comprises an exclusive 9-hole Championship Course and a 9-hole Pay & Play Course for all passionate players. The project is in the Environmental Impact Assessment phase with the plan of going into construction 2015.